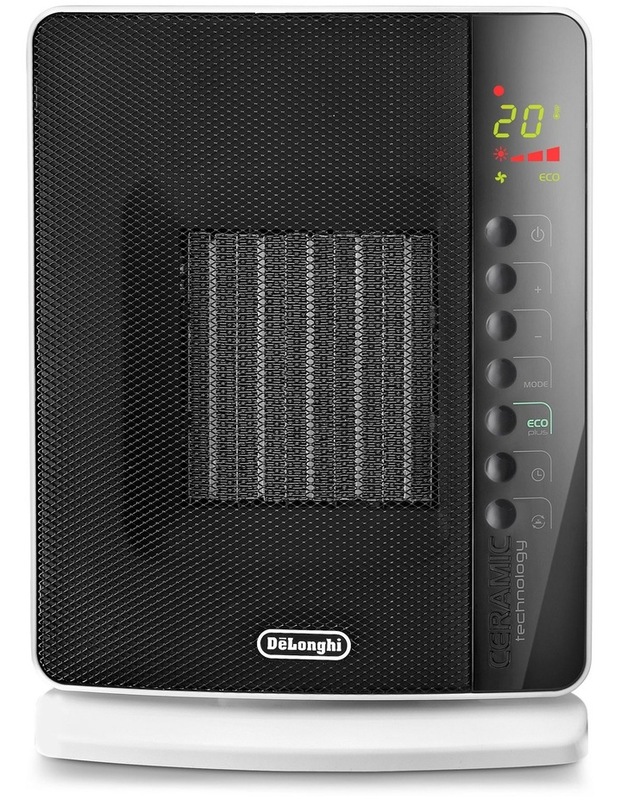 Exclusive ECO PLUS function allows energy consumption to be optimised and guarantees the correct level of comfort, a simple button regulates power flow and temperature level, the safe and efficient ceramic heating element provides fast and powerful spot-heat, due to the self-regulating heat output of the ceramic element, easy to use soft touch control panel with all options included for immediate use. This compact and light weight series is ideal for spot heating and offers the flexibility to move it around your home. Eco mode and a remote control offer savings and convenience.